A Framework for Task-based Learning is a complete guide to the methodology and practice of task-based language teaching. For those who wish to adopt a genuinely learner-centred approach to their teaching, it offers an alternative framework to the “presentation, practice, production” model. 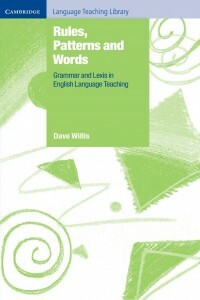 This book is based on sound principles of language learning and combines the best insights from communicative language teaching with a systematic focus on language form. It explains and exemplifies each component in a typical task-based lesson, from setting up a new task, through the task cycle, leading into language focused work. This approach allows the natural integration of all skills and encourages in the learner a concern for both accuracy and fluency. First published in 1996, it quickly became the classic handbook on TBL, and still serves as a good basic introduction for those planning task-based lessons. 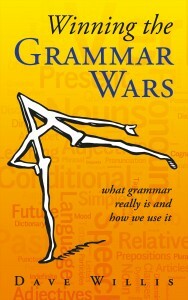 It shows clearly how grammar and vocabulary are connected and how they interact with one another. 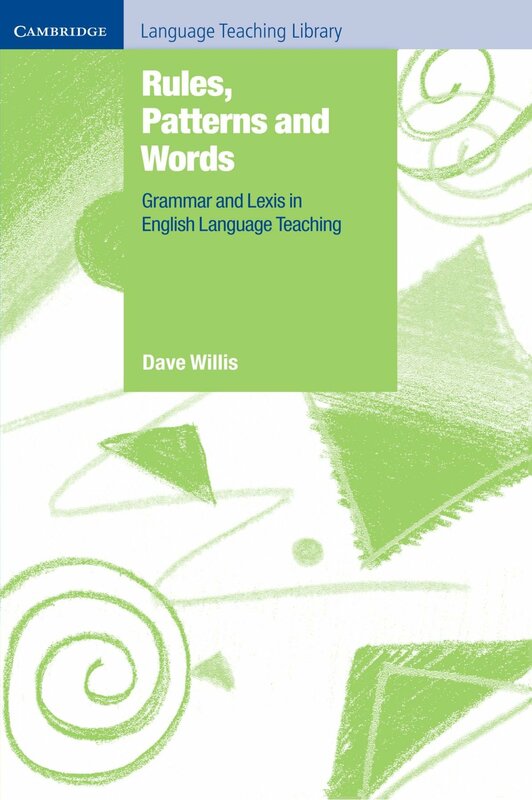 It looks in detail at the importance of lexical phrases in language teaching, offering a clear description, which is supported by sample classroom activities. It offers clear description of key features of spoken English and shows how informal conversational English can be taught. Numerous interactive tasks are provided to guide readers. Over 40 examples of teaching exercises are included to illustrate techniques which can be applied in the classroom immediately. 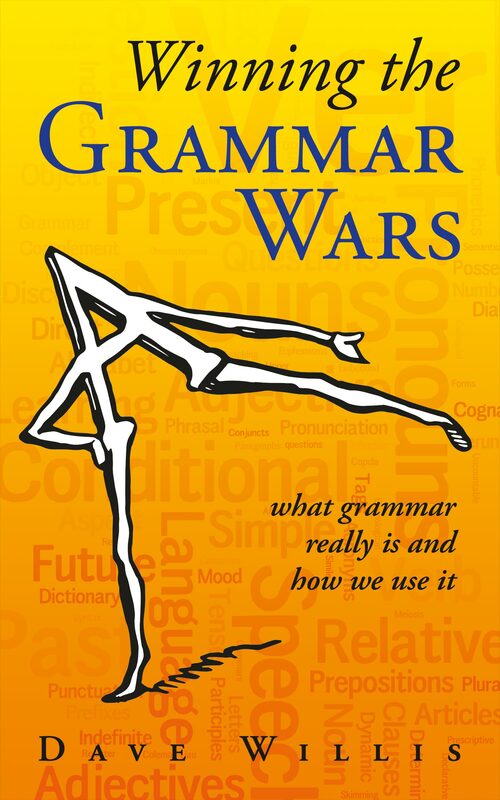 If you have ever wondered how grammar – in all its complexities – can be taught effectively within a meaning-centred approach and integrated within a task-based programme, then this book will prove enlightening. Read more on the CUP website If you’ve read this book already why not review it on Amazon.com or on Amazon.co.uk? More and more teachers are getting interested in task-based learning and how to teach using tasks. Some have been doing it successfully for years, but some are still unsure of how to put TBL into practice. 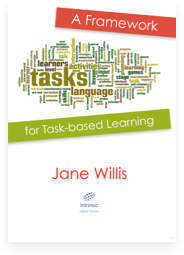 This book gives examples of a range of task sequences suitable for all levels of learners, using both written and spoken English. It illustrates ways of integrating a focus on grammar in a task-based cycle. There are chapters on syllabus design and responses to frequently asked questions. 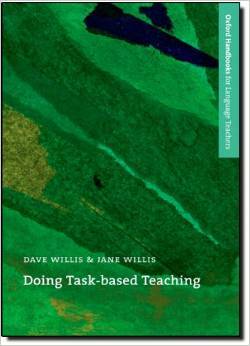 The advice is based firmly in the classroom and includes contributions from over 30 teachers from around the world who are enthusiastic about task-based teaching. It takes account of research into language learning, and is ideal for both practising teachers and those on TEFL/TESOL courses. Read more on the OUP website. If you’ve read this book already why not review it on Amazon.com or on Amazon.co.uk? This book, which has already been translated into seven foreign languages, aims to build teachers’ confidence in their ability to use English effectively, at the same time as providing advice and techniques for primary English teachers. 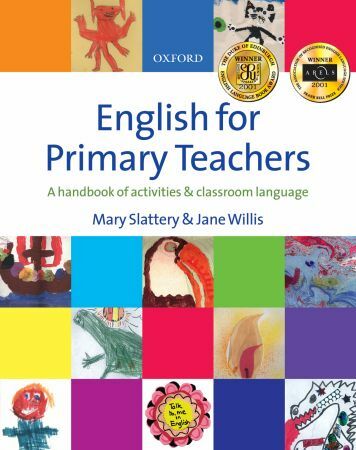 The book is written in an accessible, easy-to-follow style and encourages a positive attitude towards using English in the primary classroom. It is a consistent best seller. 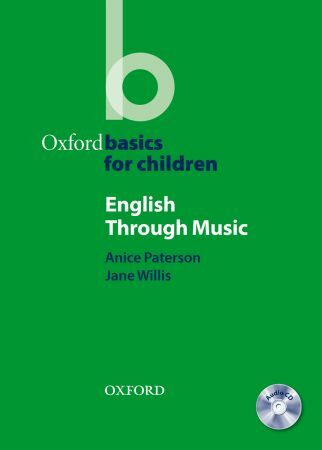 Read more on the OUP website. If you’ve read this book already why not review it on Amazon.com or on Amazon.co.uk? 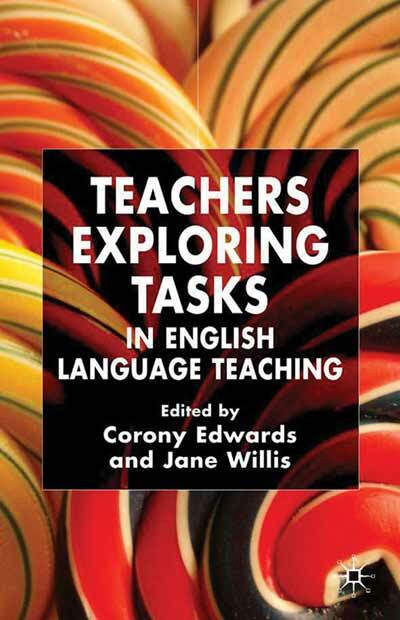 This book was written for language teachers by language teachers, with a view to encouraging readers to use more tasks in their lessons, and to explore for themselves various aspects of task-based teaching and learning. It gives insights into ways in which tasks can be designed, adapted and implemented in a range of teaching contexts and illustrates ways in which tasks and task-based learning can be investigated as a research activity. Practising language teachers and student professionals in graduate TESOL and Applied Linguistics programs will find this a rich resource of varied experience in the classroom and a stimulus to their own qualitative studies. Visit the Palgrave Macmillan website. If you’ve read this book already why not review it on Amazon? This book begins with a theoretical background to task-based instruction and contains chapters written by highly-experienced successful TBI practitioners who describe a range of task-based foreign language programmes covering 11 different languages. Each of these can serve as a generic model for other task-based language programmes. 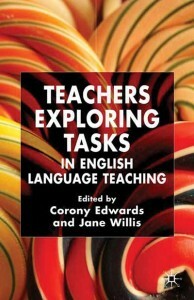 ‘Full of concrete, adaptable models of task-based language teaching drawn from a number of countries and eleven different languages—including Arabic, Chinese, Czech, English, French, German, Korean, Spanish, and Ukrainian—Task-Based Instruction in Foreign Language Education presents proven, real-world, practical courses and programs; and includes web-based activities. It demonstrates useful and practical ways to engage students far beyond what can be learned from reading textbook dialogue. TBI involves the student directly with the language being taught via cognitively engaging activities that reflect authentic and purposeful use of language, resulting in language-learning experiences that are pleasurable and effective.’ Visit Georgetown University Press. If you’ve read this book already why not review it on Amazon.com or on Amazon.co.uk?